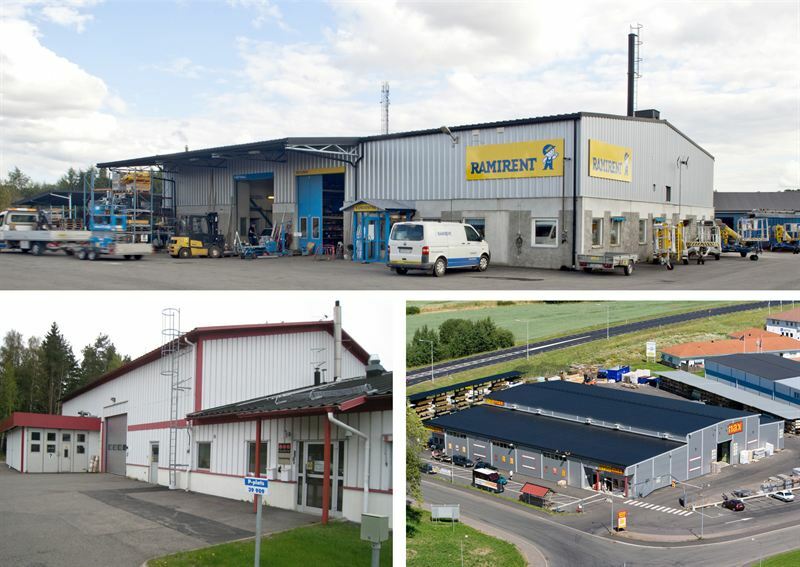 Kungsleden AB (publ) is continuing to streamline is property portfolio to strategically prioritized regions in accordance with its strategy, and is selling three smaller properties in Skövde, southern Sweden. The total purchase price is SEK 20 m, at a par with Kungsleden’s book value. The properties have total leasable area of some 3,770 sq.m. The buyer is a smaller private property investor. The sale of the properties Storängen 11, Granåsen 3 and Bäckaskog 3, all located on the outskirts of Skövde, means that Kungsleden is exiting the region. “We’re continuing to streamline our property portfolio through the sale of these properties. The sale releases capital that can be reinvested in strategic properties on prioritized growth markets,” commented Ylva Sarby Westman, Transaction Manager at Kungsleden. Kungsleden AB (publ) discloses the information in this press release according to the Swedish Securities Markets Act and/or the Swedish Financial Trading Act. The information was provided for public release on 27 June 2014 at 8:00 a.m.